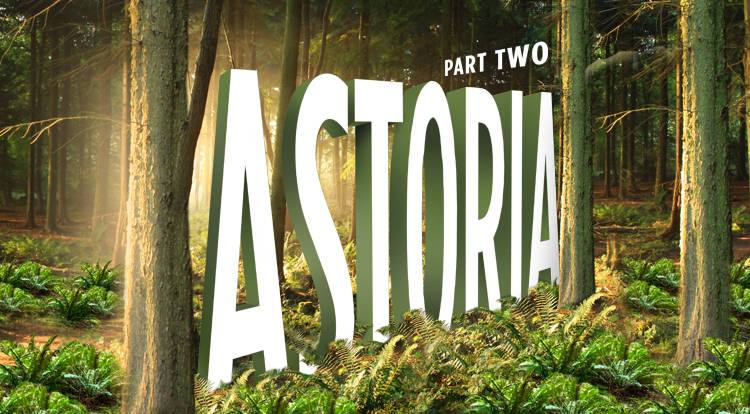 Continuing the ambitious adventure of Part One, which told the stories of the Astor expeditions by land and sea to establish trade routes to the Pacific Northwest, Part Two is about the extraordinary endeavors that lead to the establishment of Astoria, the first permanent United States settlement on the West Coast. 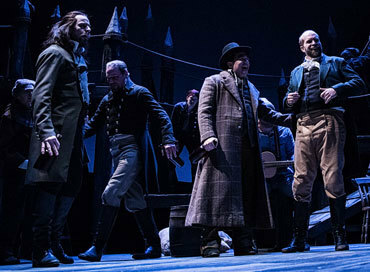 Reprise performances of Astoria: Part One will be offered as a special engagement on February 11, 15 and 17. 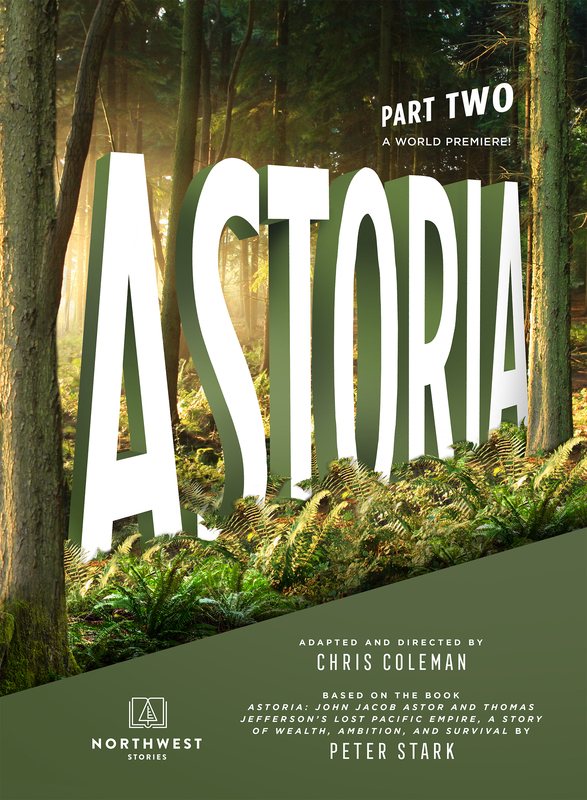 Each of the performances of Part One is paired with a performance of Astoria: Part Two, providing the opportunity to experience the entire adventure in one day. Approximately 2 hours and 35 minutes, including one intermission. Recommended for ages 14 and up. Contains gunshot sound effects, and some mature content and language. 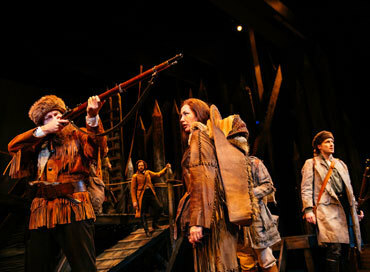 The actors in this production will be using tobacco-free herbal pipes. Children under 6 are not permitted at any production at The Armory. 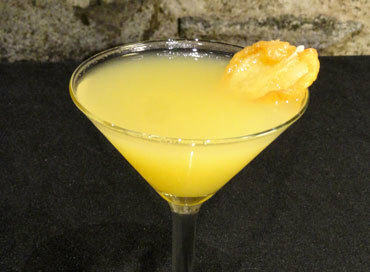 Reviews of "Astoria: Part Two"
Specialty Cocktails Inspired by "Astoria: Part Two"
Resident Mixologist and The Armory Bar Supervisor Melissa Larrabee writes about creating the delicious specialty cocktails inspired by Astoria: Part Two. In 1811, Alexander McKay and his son Thomas arrived at the mouth of the Columbia River aboard the Tonquin ship as members of the Pacific Fur Company. 206 years later, in 2017, Alexander’s great-great-great-great-grandson, Bob Nelson, settled into a seat at The Armory to watch Astoria: Part One.